Mark Ronson has announced a new album. ‘Late Night Feelings’ will arrive on June 21 through Sony Music, and is set to feature collaborations with Camila Cabello, King Princess, YEBBA, Alicia Keys and more. The record’s first cut, Nothing Breaks Like A Heart featuring Miley Cyrus, came in November, and now the award-winning producer has shared the title track. Featuring guest vocals from Lykke Li, Late Night Feelings is a groove-driven but subtly endearing dance song, slotting nicely into your after-party playlist—still keeping the party going, but bringing it down a peg or two for the early hours. 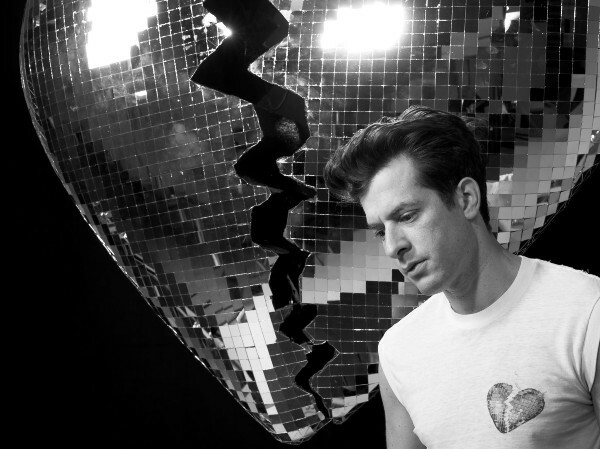 Mark Ronson has released a video for Late Night Feelings featuring Lykke Li. 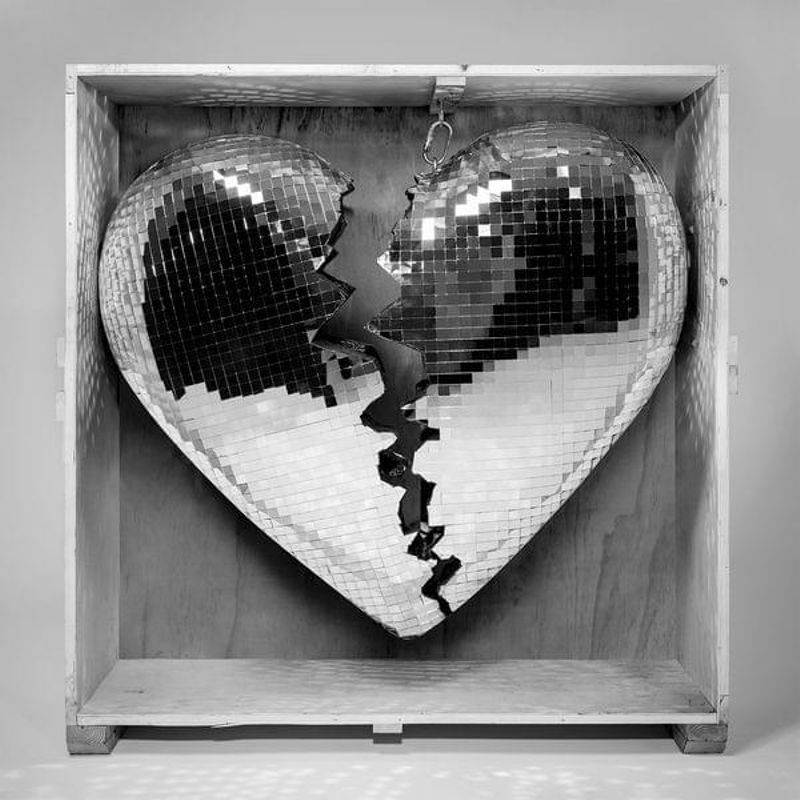 Mark Ronson has dropped his new single featuring Miley Cyrus. 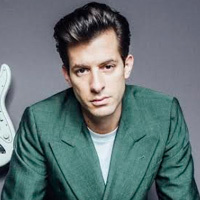 Mark Ronson will perform at Doncaster Racecourse this summer.